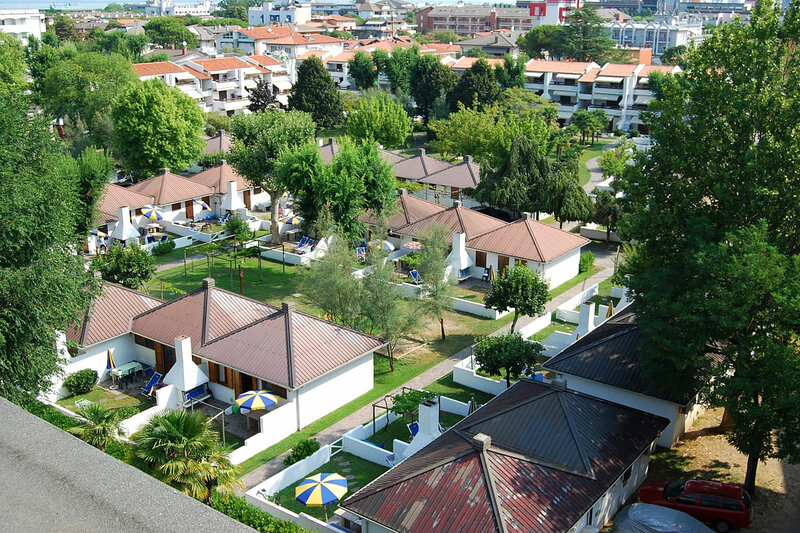 Vacation village in Lignano Sabbiadoro with many bungalows, equipped with air-conditioning, houses and town houses as well as sports facilities for children and adults. This large vacation village is situated in the vast, green pine tree forest between Lignano Sabbiadoro and Lignano Pineta: it is a true paradise for athletes. Guests can find various sports facilities so that everyone will stay in shape even during the vacation. There is an Olympic size swimming pool within the premises as well as a play ground for children with large slides. The private beach that is part of this large area is for sure the main attraction for all guests. The vacation village in Lignano Riviera is discrete and exclusive at the same time. It is located in the middle of the green pine tree forest near the Golf Club Lignano. Guests can say in modern town houses. 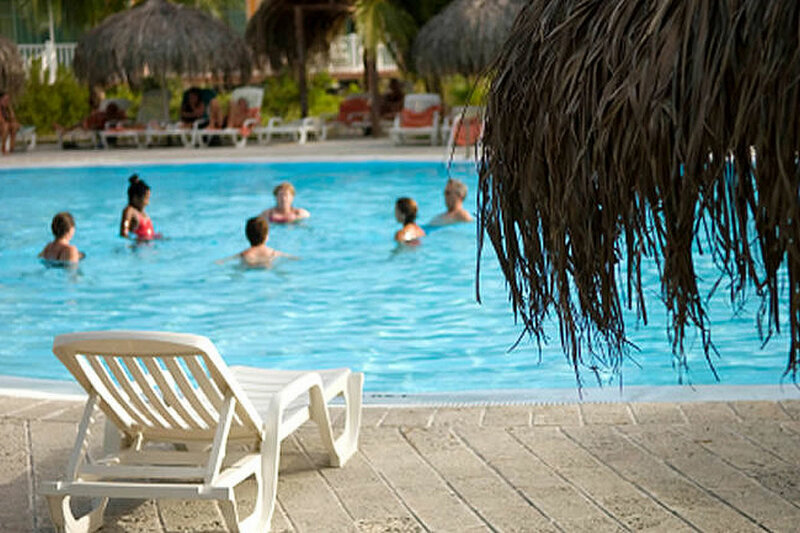 In the middle of the complex, there is a large pool area in the middle of the park; guests will not need to worry about parking as there is a large parking lot.